New Zealand sleaze rockers Leathur Tattoo have released a new single titled “Stop Or You Drop” which is available for purchase via iTunes. “Leathur Tattoo is a rock n’ roll band holding the flag of a style of music that hasn’t been seen in decades. 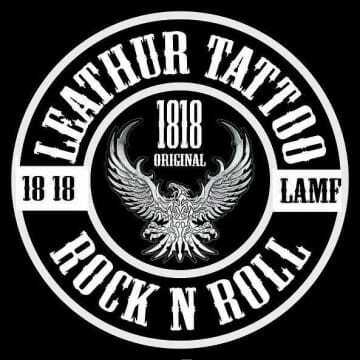 Coming together in 2013 when the line-up was completed, Leathur Tattoo have become one of the most energy driven rock n’ roll band’s to come from down under. Thank you to The New Wave of Hair Metal for bringing Leathur Tattoo to Sleaze Roxx‘s attention.